Enjoy fishing, boating and many outdoor activities on Pimushe Lake. just off the Scenic Hwy. 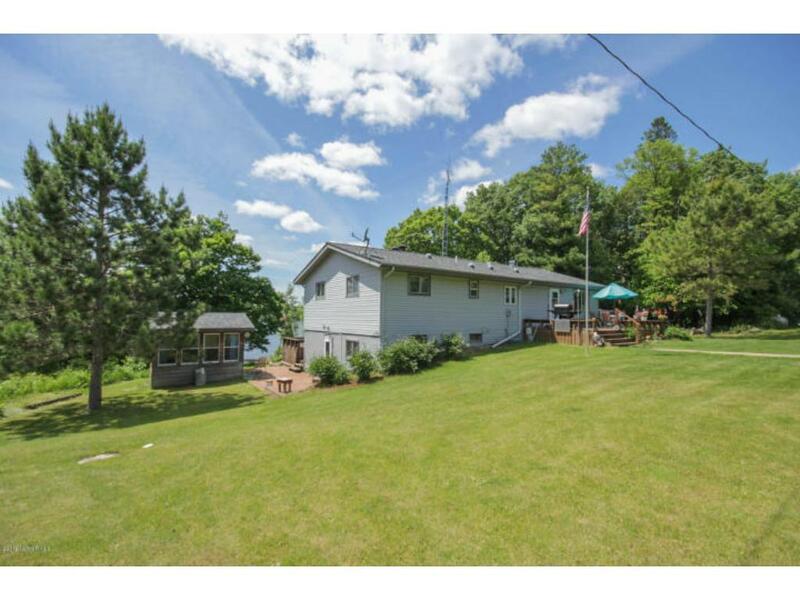 300 feet of lake shore, 2 wood burning fireplaces, large kitchen, 4 season roan & additional screened room. Listing courtesy of Counselor Realty Of Bemidji. This home sale information is not an appraisal, competitive or comparative market analysis, CMA or home valuation. Listing broker has attempted to offer accurate data, but buyers are advised to confirm all items.